Human Rights advocates, Fortify Rights urged the US State Department to “assign Myanmar, Thailand, Malaysia, and Bangladesh a tier-three ranking in its forthcoming Trafficking in Persons (TIP). 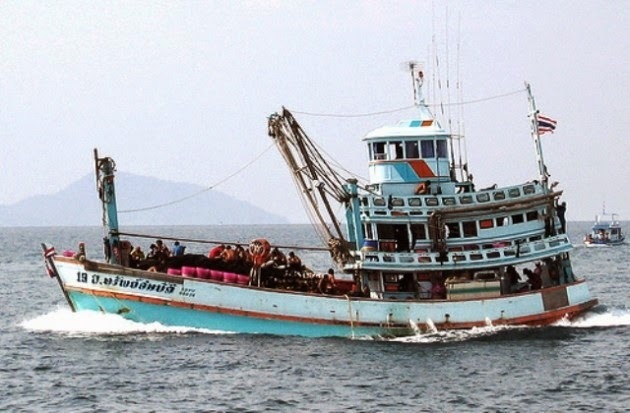 Fortify Rights in a statement to the media said the tier-three ranking would “encourage more robust and effective action to combat human trafficking,” by the three Southeast Asian countries. Mr Smith was speaking last week to a hearing before the US House of Representatives Subcommittee on Africa, Global Health, Global Human Rights, and International Organizations where he presented a 15-page written testimony to the subcommittee. Fortify Rights placed the blame for the humanitarian crisis on the Myanmar government.